Albion Ferrochel, also known as Ferrochelå¨ Iron Bisglycinate, is a highly bioavailable and chelated iron supplement produced by one of the leading manufacturers in the world of sports science and technology, Albion Laboratories Inc. 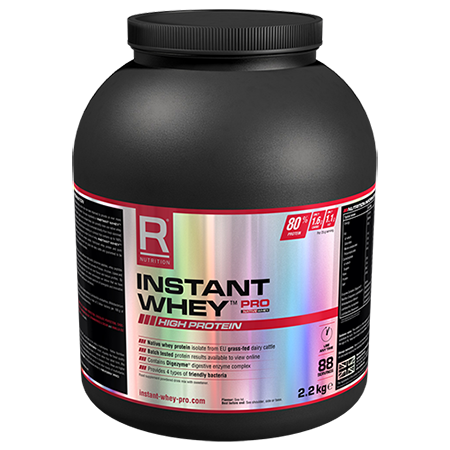 It is carefully manufactured to help you get the best from the supplement, and allows the body to more readily absorb its main nutrient of iron. Iron is highly beneficial to the human body, and can be especially important to athletes. 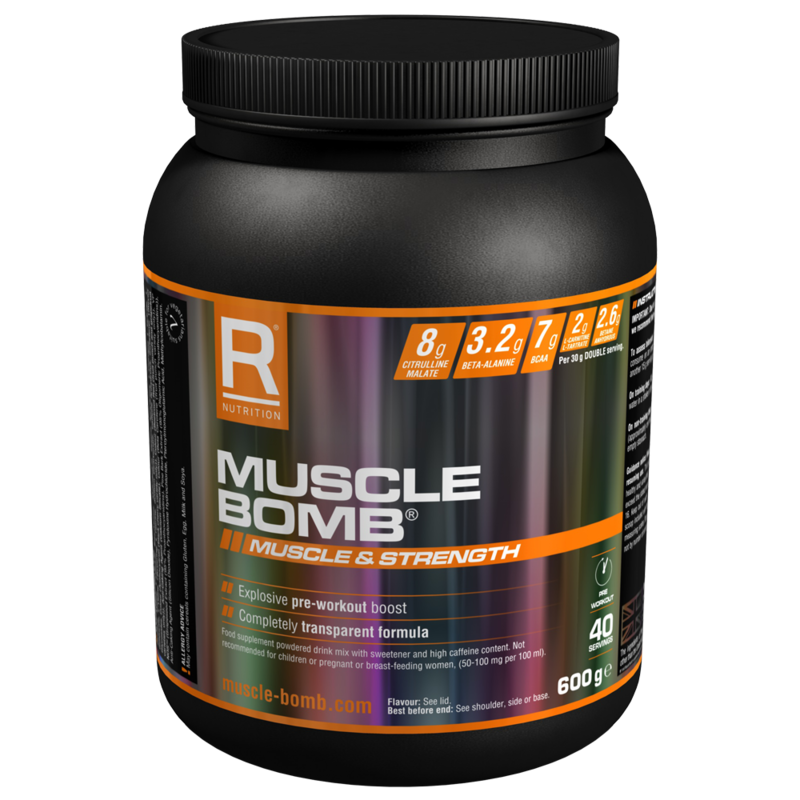 It can improve performance by reducing both tiredness and fatigue, support a healthy immune system and energy-yielding metabolism, and even helps to increase cardiovascular health. 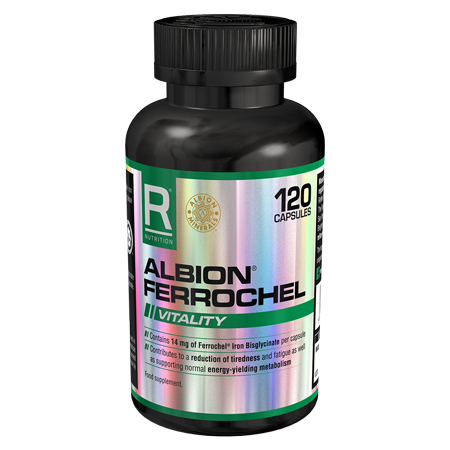 Albion Ferrochel is ideal for both men and women wanting to gain the benefits of iron supplements in the most readily available way. 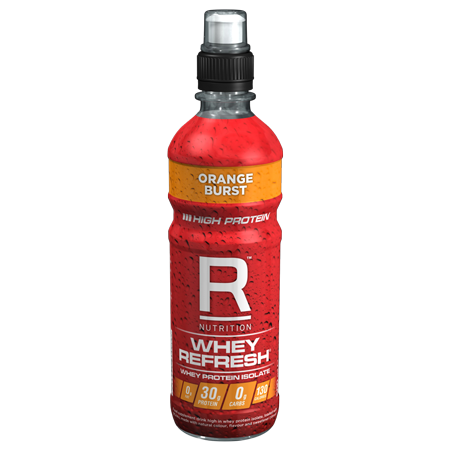 It is one of the most useful supplements for athletes, anyone in training and also people who are simply on the go. It can be vital to women during the menstrual cycle, as well as those who lead an active lifestyle, or those with an iron deficiency or anemia. Albion Ferrochel is not suitable for vegetarians or those under the age of 16. Iron bisglycinate contributes to a wide range of benefits within the body, and Albion Ferrochel is produced in the most chelated and bioavailable form to ensure it remains one of the best iron supplements available on the market. 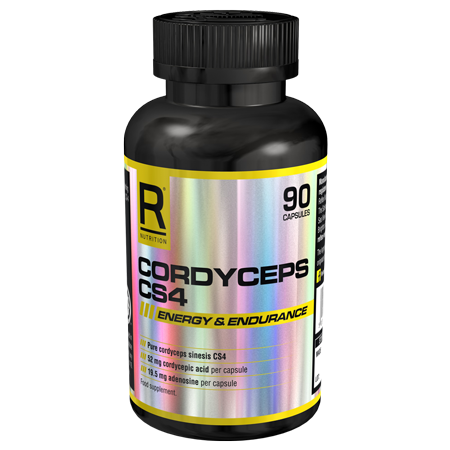 Benefits include reducing tiredness and fatigue, as well as helping the metabolism to produce more energy, and the body to retain normal cognitive function. Iron can also contribute to the normal formation of red blood cells and haemoglobin, which are used to transport oxygen around the body. It is also essential to effective functioning of the immune system. Take one capsule per day with food. Do not exceed the stated recommended daily dose.